Our Rubber Moldings Polymers Parts are widely used in various applications in air conditioners and washing machines. Our parts are at par with technical accuracy and highest standards of quality. 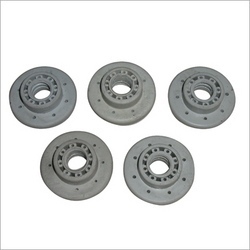 Keeping our synchronization with the development taking place in this industry, we are engrossed in delivering a broad range of Rubber Parts. 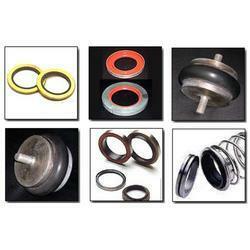 We are a leading manufacturer and supplier of stabilizer rubber bushes. These rubber parts, as their name suggests are moulded in order to give them the desired shape. These parts are used to fit in the legs of chairs and tables like a stopper to allow smooth landing so that they do not make noise while moving.